Our long awaited second release of 2016 is now live via our web-store. 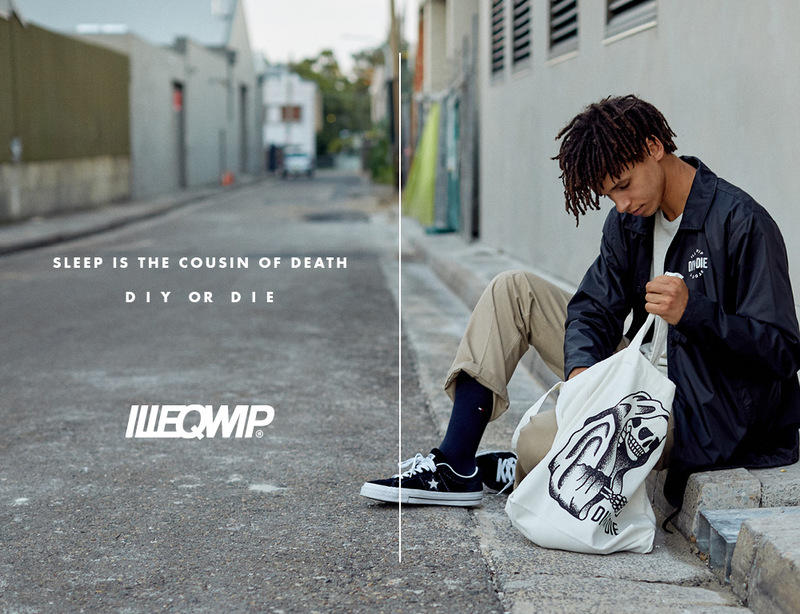 The "DIY or DIE" capsule embodies what we are all about here at illeqwip®. Attention to detail, quality of quantity, and the relentless pursuit of perfection within our craft. We worked closely with Australian based, illustrator/all around legend Laine Firth on the concept and graphic for the release and are stoked with the outcome. Check out the lookbook below, shot by the always lovely Kiera Chevell. 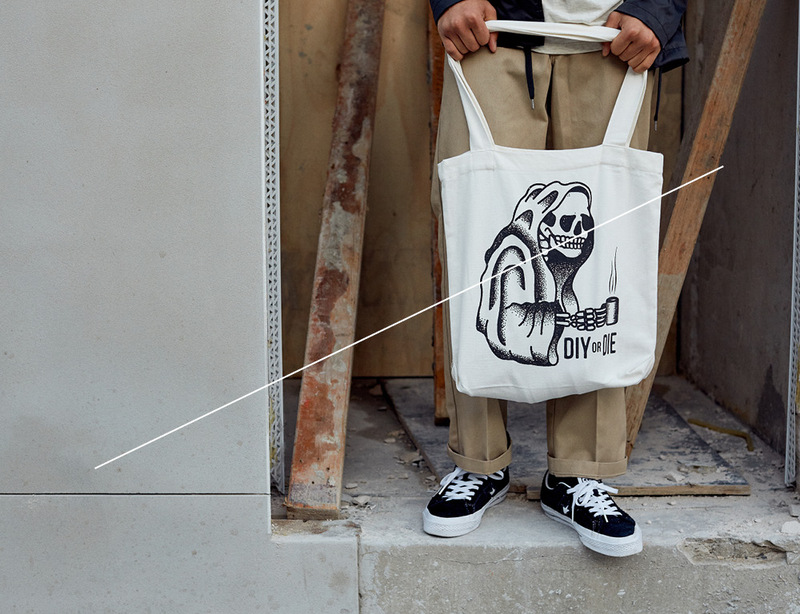 The "DIY or DIE" capsule is available exclusively via our web-store & Brisbane's newest hot spot The Culprit Club. As always, numbers are limited, so don't sleep, 'cause sleep is the cousin of death.